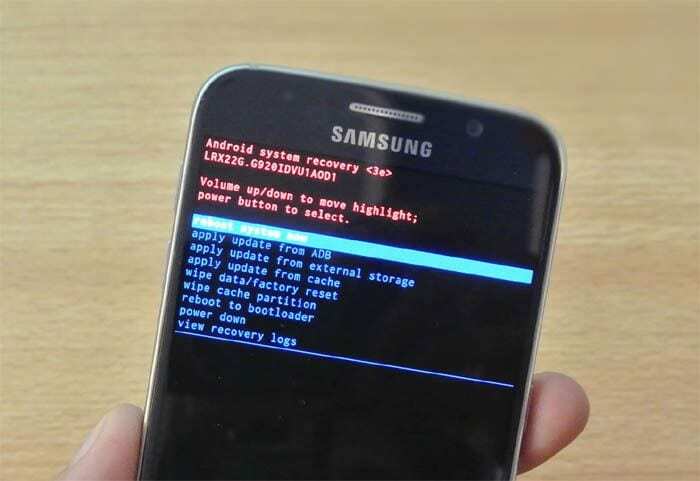 What is Recovery Mode on Samsung S3/Se and the usage of recovery Mode? Many devices come with a safety option to recover it after damage by a virus, or malfunction. The Samsung Galaxy S3/Se is one of those mobile devices that allows the user to access recovery mode that is built into the device. 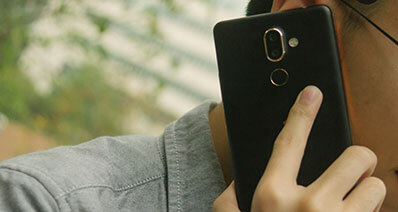 Recovery mode is basically a feature that Samsung Galaxy S3/S3 has which allows it to recover from a crash or boot loop which is very much common with all android devices as this is what it is used for. 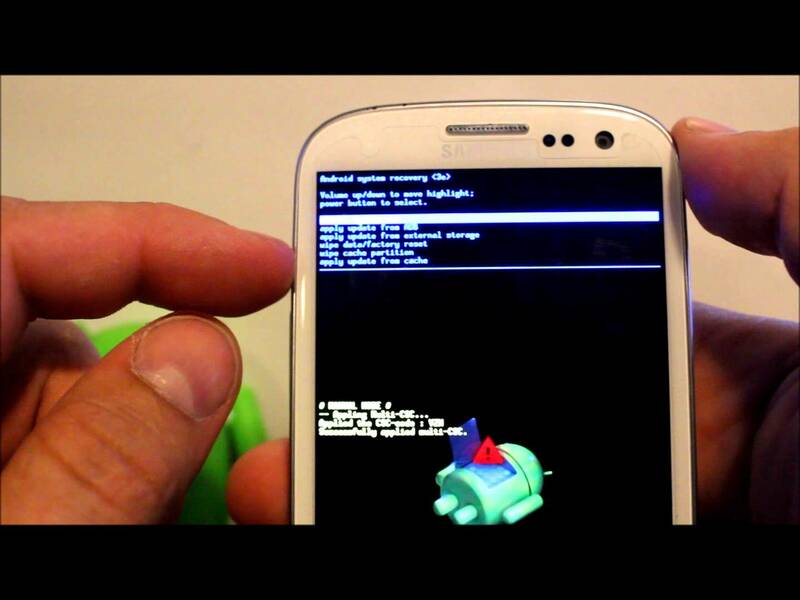 If you have a Samsung Galaxy S3, you must be wondering, how to put your device in recovery mode. It’s not hard really, it can be done in just a few simple steps, and even a new user will not struggle. When putting your device into recovery mode, you need to first, power off the device. After it has fully turned off you will need to press the volume up button while holding the home and power button to get the device to boot into recovery mode. Now that your device is in recovery mode and you did what you needed to do, you might be wondering, how to get out of recovery mode now. It’s not a difficult task, it’s much simpler than when you went into recovery mode. While you’re in recovery mode all you need to do is use the volume up and down button until you reach to ‘reboot device’ and press the power button. Once this is done the phone will start rebooting and you will be out of recovery mode. 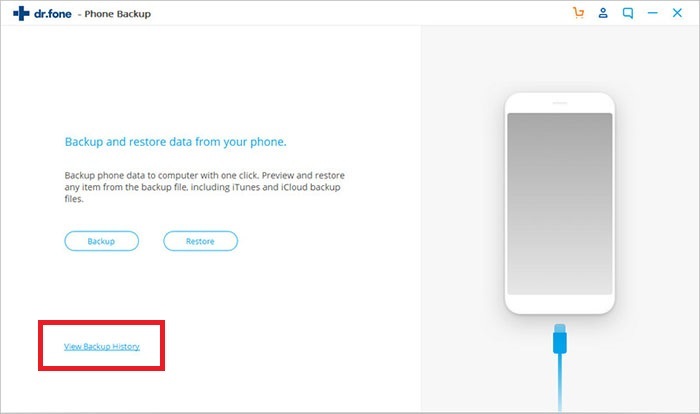 Step-by-step guide for how to use iSkysoft Toolbox - Android Data Backup & Restore to backup or recover data from Samsung Galaxy S3/S2/S4. 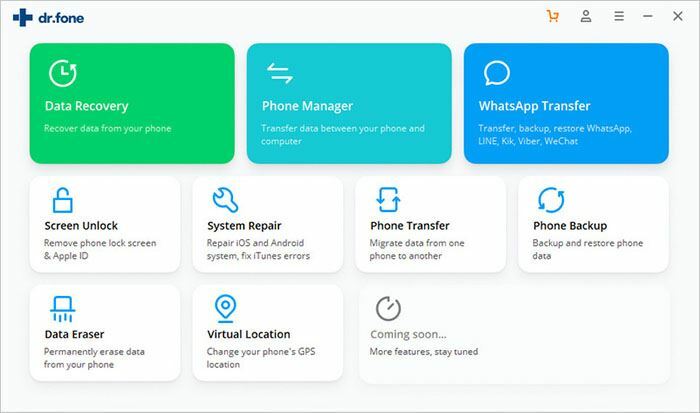 iSkysoft Toolbox - Android Data Backup & Restore is the best software to back up and restore data from your Samsung galaxy. 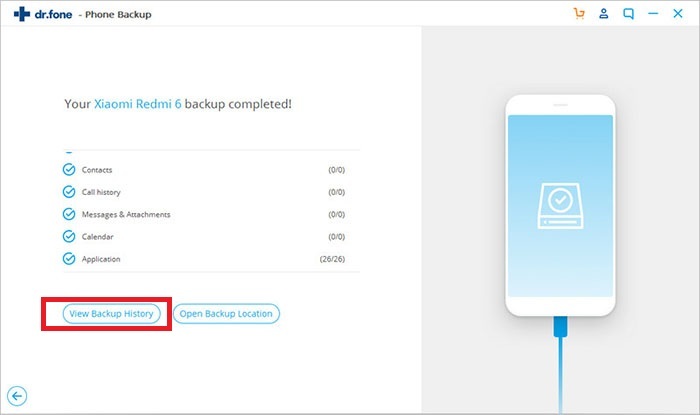 If you are wondering how to do this, the step by step guide below will provide detailed instructions on how to use this powerful software to back up and get back your lost data. Step1: The first thing that you need to do is download the free trial version of iSkysoft Toolbox - Android Data Backup & Restore. 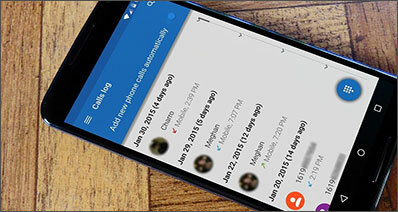 You now need to connect your android device to the laptop with a USB cable to allow the software to work its magic. You must also ensure that you have USB debugging enabled on your device in order for it to work properly with the software. Step2: Now that USB debugging is enabled you can see the device is connected to the tool. Here click on “Backup”. 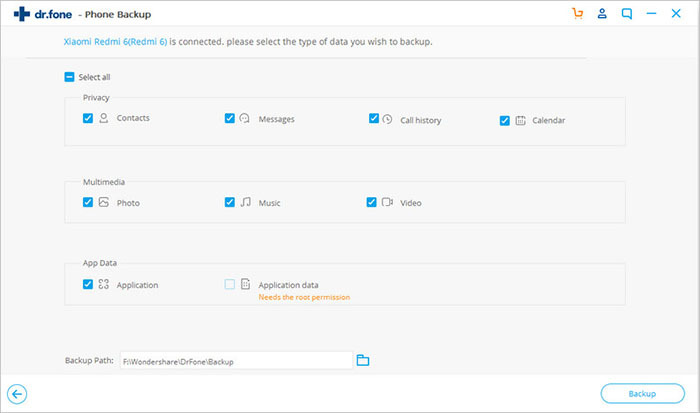 Here you can also check the backup history in this step. Step 3: Now the program stats to scan the data in your phone. You can see the items have been listed by catogary. Choose the ones or all you want to back up. Step 4: This was pretty easy right? Now it’s time to save your files. Click on the flies and choose the location where you want to save them. iSkysoft is the best backup and recovery software on the market and you will never be disappointed in using it. If you need to restore from the backup, just launch it and choose "Restore". Congratulations on your journey! 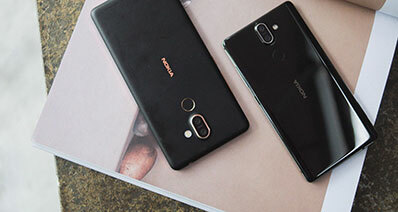 How to Backup Data from Dead Android Phone to Computer?